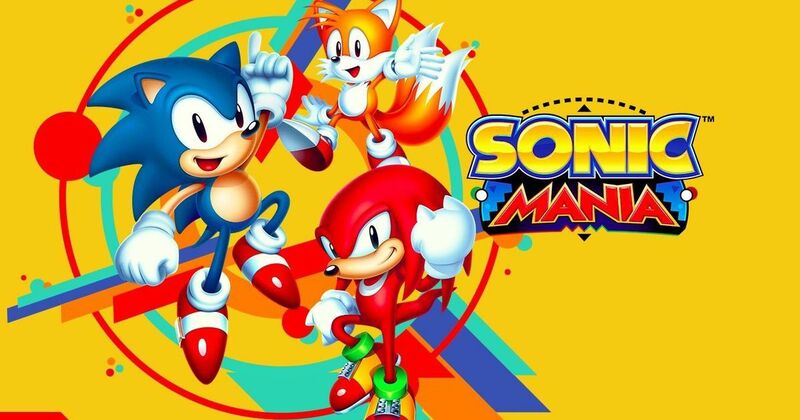 Sonic Mania is due for a release next Tuesday in an all digital format, with the Collectors Edition launching next week as well. Thankfully as far as the game goes, you won’t have to break the band with meter, as Sonic Mania will only occupy 186 Megabytes. The collectors edition does include a sweet Sonic figure, a metallic collectors card, and a retro cartridge along with a digital download code for Sonic Mania. If your interested, you can still pre-order the games below at select retailers.